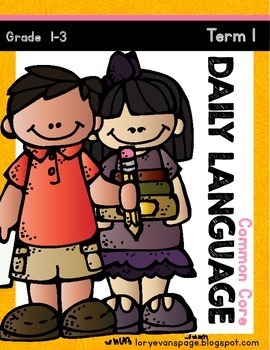 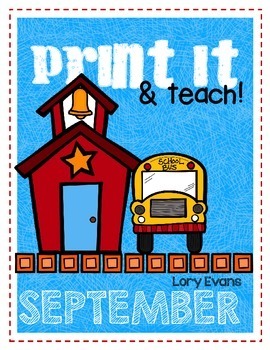 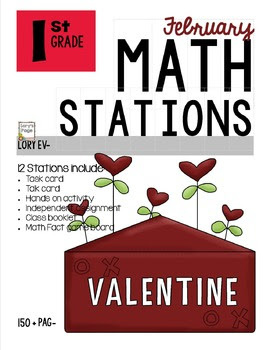 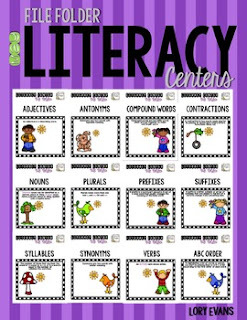 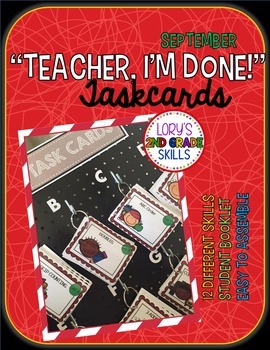 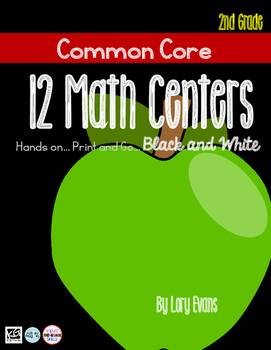 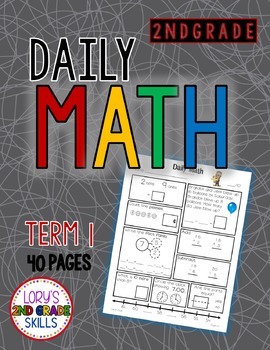 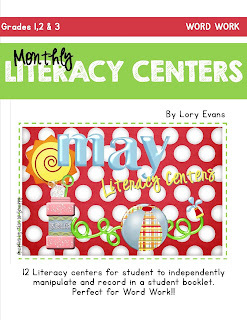 this 140+ page file is packed full with 12 ready to go math centers/mini lessons activities. 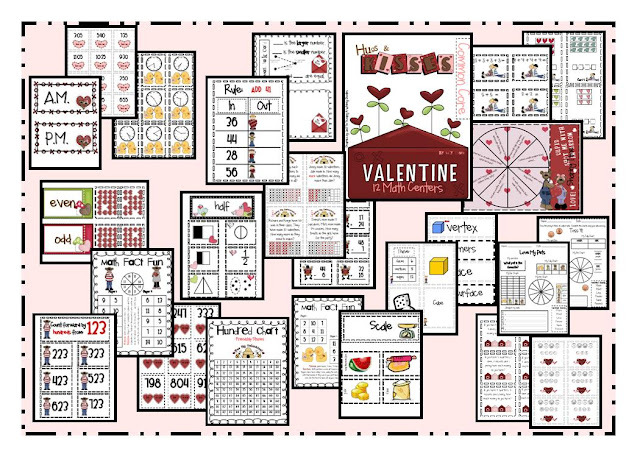 Just print, laminate and cut for years to come. 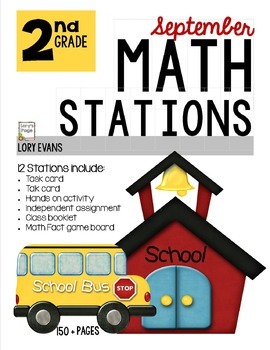 Station labels for chart and boxes.